The Cross Path Shopping Center is a one-story, 45,000 SF, multi-tenant shopping center in the Flushing neighborhood of Queens. 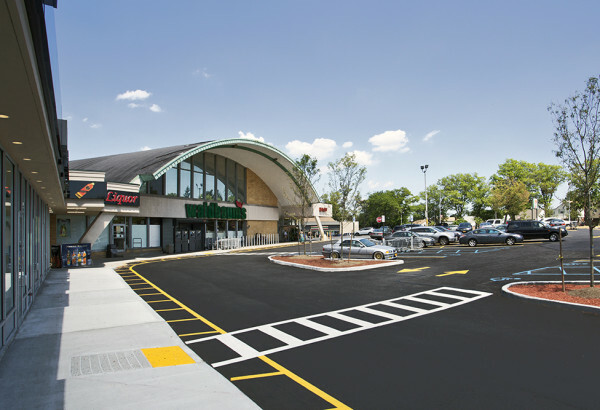 This project involved the rehabilitation of this neighborhood Shopping Center. 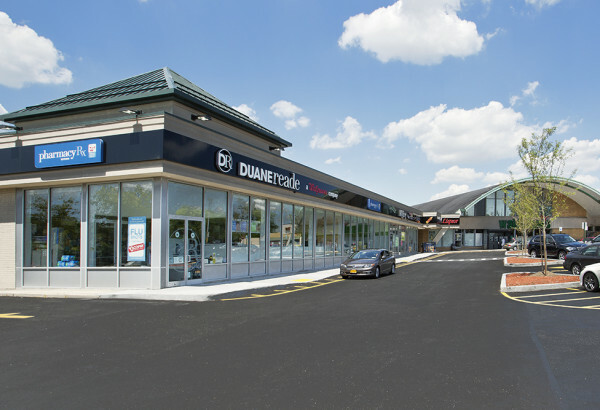 The building facades were updated and the 190-space parking lot and sidewalks were reconstructed. Curbed islands were added to better define vehicular travel routes and introduce trees into the parking lot. 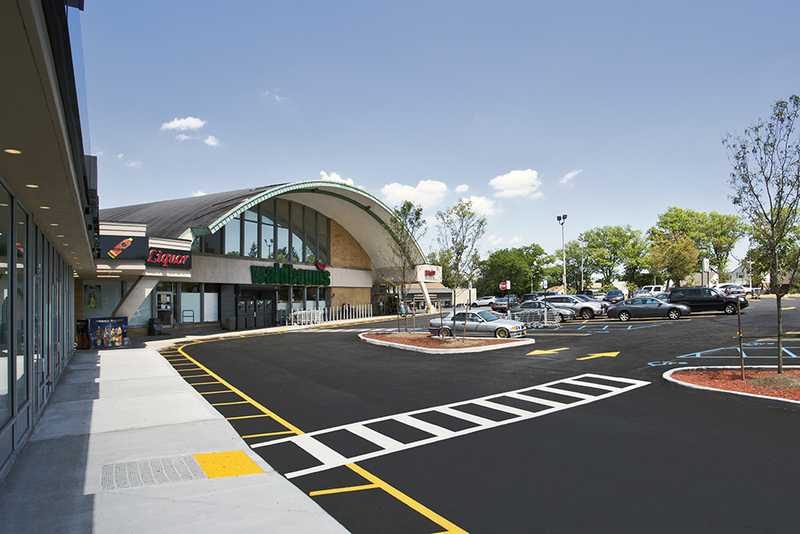 Accessible parking upgrades were also performed.